Online projects that have become popular. Our lives and everything around us changed when the digital revolution stepped on stage. Every single aspect of our being is different – how we communicate with each other, how we learn new things, how we work, how we shop… and basically how we live. Imagine the state our society was at two decades ago; we could not even conceptualize the technology-based education students are getting today. The educational industry has been revolutionized thanks to the technology tools and resources invested in it during the past decade. Educational startups appear every year, but 2013 was definitely the most successful period in digital education so far. Creating a list of the most popular online project in 2013 wasn’t easy, but I ended up separating the following 6 projects as tools that made the educational process much more efficient. TurorsClass is one of the most interesting education-related online projects that have appeared in a long time. It is a platform where tutors can give classes and students can learn everything they need. Educators can also use TurorsClass to manage their schedule and gradebooks, and plan how their future classes will be organized. Both students and educators are abandoning old-fashioned “ex cathedra” teaching methods with the speed of light. Students are no longer obliged to attend classroom lessons, because the learning process has become much easier, more convenient, and more effective thanks to TutorsClass. The most challenging part of college studies is writing academic papers – ask any student you know and they will verify this fact. There is no doubt about it – academic writing requires a distinct expressive style most students are not used to, but it also requires a huge amount of research, creative thinking, and time not everyone has. As if all this wasn’t enough, the sources used in an academic paper have to be referenced according to the style the professor prefers. 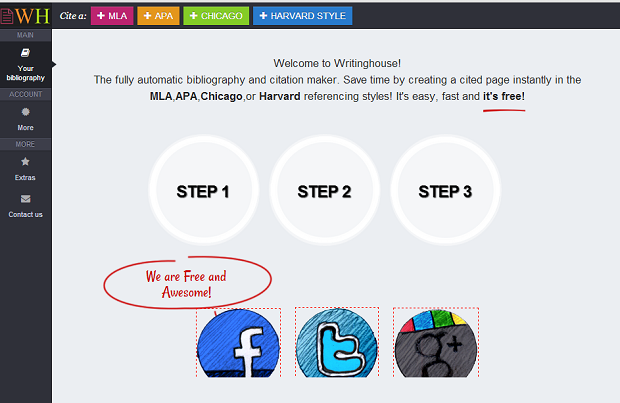 If you ever tried completing an academic paper and referencing it according to the MLA, APA, Chicago or Harvard Style, you will understand why so many students (including myself) are blessing the creators of Writinghouse – a tool that applies the chosen referencing style automatically. Students and teachers praise this tool because it makes their job of creating academic papers and textbooks immeasurably easier. Pearson, Microsoft, and Barnes & Noble are great names associated with many successful projects. When their partnership was announced, everyone started expecting something big that would drastically change the way we approach education. 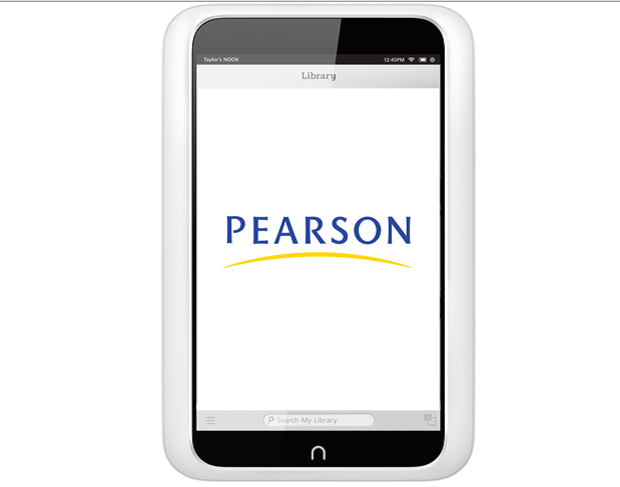 The predictions about this collaboration worth 89.5 million dollars are certainly promising, and everyone is expecting the NOOK to be greatly improved and turned into the most commonly used gadget for educational purposes. SmarterCookie is a video sharing and coaching platform developed with the purpose to help educators stretch their limits and achieve their true potential. They can easily use the platform to record, upload and share fun videos with a chosen group of people. 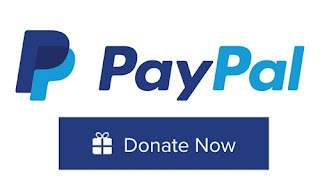 Why did this tool become so important and appreciated in2013? – Because it enhances the collaboration between educators from all around the worlds and gives them something to be inspired by. 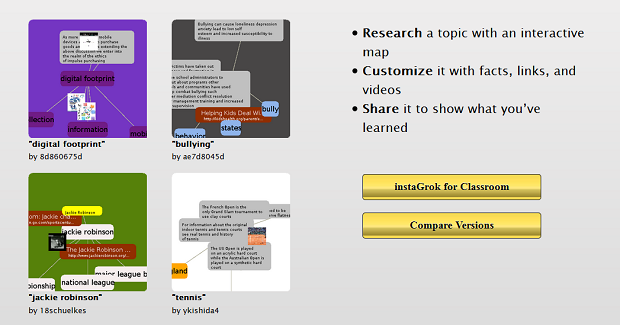 InstaGrok is an inventive search engine intended to be used for educational purposes. Educators and students find the features of InstaGrok highly useful when working on papers, textbooks and other school-related projects. A student’s research on a paper becomes much more efficient with this tool, which leads the search to valuable sources of educational content. Besides getting results supported with facts, links and videos, students can also use InstaGrok to share their results, and their tutors and teachers can monitor how the assignment is being completed. 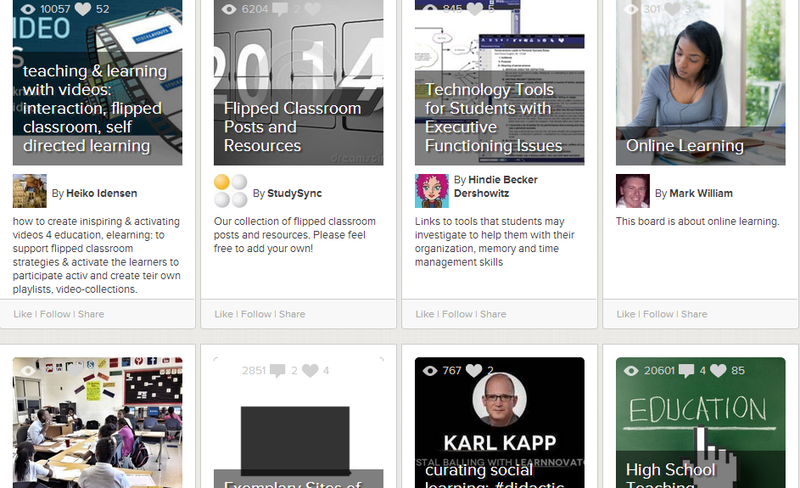 This concept, which is similar to Pinterest, has become very popular among students and teachers during the past year. All students are interested in social media, so teachers can use that inclination to make them involved in the lessons and motivate them to learn more. When using Learnist pinboards, both students and educators can share educational content and increase the motivation for learning. With so many innovations presented in the educational technology during 2013, it wasn’t easy to choose the most useful projects. However, the above-listed tools are definitely some of the most popular and effective concepts I have seen so far. Many great innovations are yet to be seen in this industry, which is quickly transforming the way students learn and educators teach today. But it’s obvious that both teachers and students should not concentrate just on traditional ways of studying because nowadays more interesting and effective educational tools are emerging. And if we don’t use them and don’t discover their advantages we are devoid of the present and future. Melissa is an editor at Tutorsclass. She is passionate about digital technologies and tries to implement them in the sphere of education. She focuses on inventions that can help people in studying and dreams to become a great teacher.